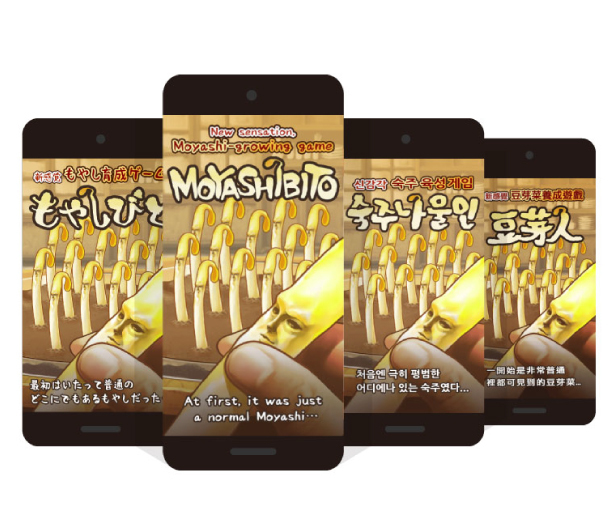 Localized by Conyac, this game ranked second in the South Korean App Store's Free Games category! GOODROID, Inc. used Conyac to localize their casual game, "Moyashibito." You can count on Conyac for translation and localization of games and apps for any platform including Android, iOS, GetText, and Ruby on Rails! Improve the sales of your game or app by hiring a native speaker to ensure your game feels natural in their language. Conyac is the Answer to your many Translation and Localization Needs! 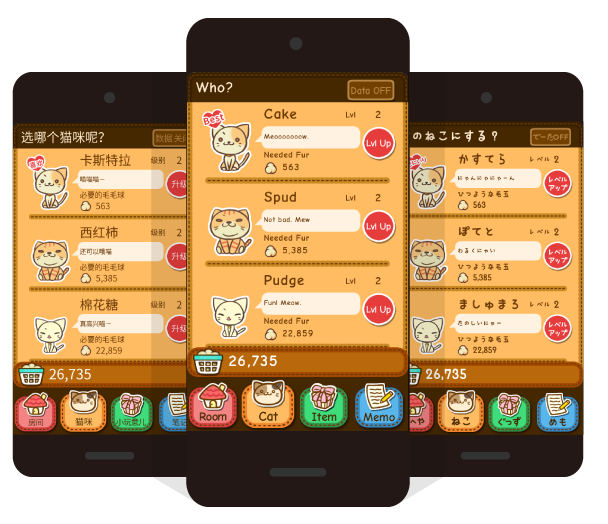 "You want to translate an oversea game into Japanese and market it in Japan"
"I went through the effort of making this app, so of course I want to release it overseas as well." "I'd like to take advantage of localization, but I don't know where to start." At times like these, leave it to Conyac. I'd like a translation in a language other than Chinese, Korean or English. While English to Japanese and vice versa are our standard practice, Conyac can handle many other languages as well. Simplified and Traditional Chinese, Korean, Thai, Indonesian, French, German and more. I don't know very much about the country whose language I want to translate into. At Conyac we don't just specialize in translation but also localization. Our specialists will provide support with a comprehensive approach to overseas exportation and will also take care of overseas business research. Im worried about the subtle nuances in my game being translated correctly. Conyac is devoted to providing a translation that suites your game. 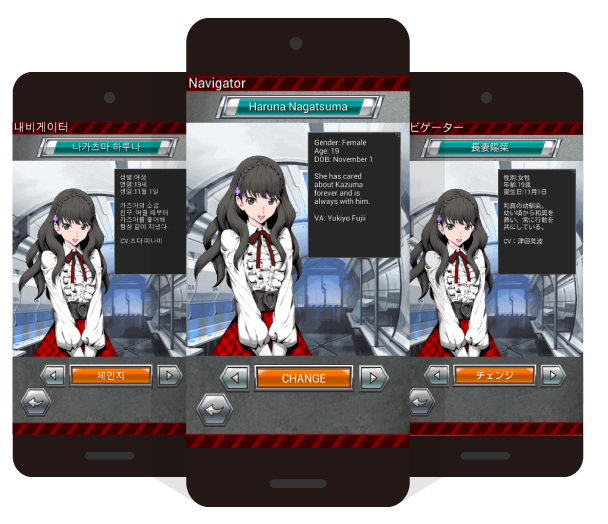 In addition, it is possible to hold a translation contest for your game. Localization of a casual game, "moyashibito"
An action game, "Beast Breakers"